It is insane that I’m learning to blog at the age of 47. There, I said it. I’m 47 years old. I’m no longer 17, 27 or even 37 years old! I am closer to being half a century than I am to a quarter century mark in my age. I look in the mirror most mornings and wonder who that middle-aged woman is staring back at me. Of course, it is crazy to think that I began writing novels at the age of 45 as well! I thought I’d be published way before now…funny how life gets in the way! I’m happy to say though that I have my first novel in a multi-volume series published and have begun the process for #2. I don’t know if I’ll get rich off of these novels or live in the poor house because I’m self-publishing. I’d like for them to provide a comfortable living for me. Actually right now, I’d be happy to make enough from each one to go forward and get all the volumes published without having to go into the poor house! At any rate, I’m a published author. Something I’ve dreamed about since I was a school girl in Wichita Falls, TX in the 1970’s. 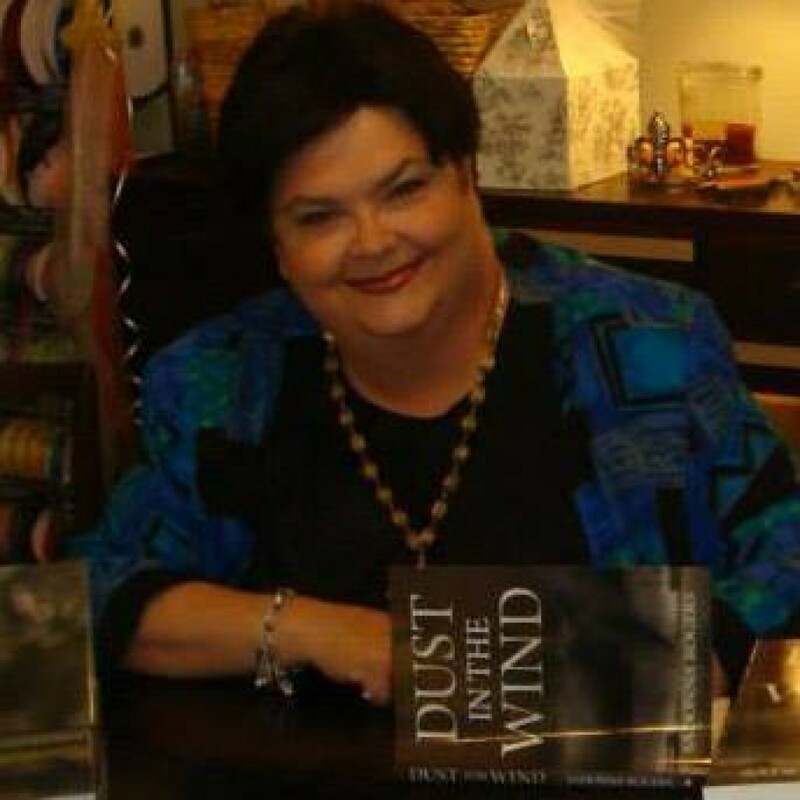 I dreamed about writing books since I went to school at Ben Milam Elementary. Now here I sit, a mother, grandmother and now published author learning how to navigate having my own website and blog. I hope you will follow me on my journey and I hope that I can write funny, inspirational, sad and wonderful blogs to make you think and feel. My aim is to invoke emotions in my readers. I seem to be doing well with that in my first novel as I have had so many who seem to have an almost visceral reaction to some of the things my characters go through and that others do. I hope if you take the time to read them, you come away with a little sense of happiness to remember a simpler time and space from when you were a preteen and then a teenager. I hope you also remember what it was like to learn about life as you got older. The unfairness of it, the wonder of it, the incredible highs and lows of life. I also hope you come away feeling slightly empowered as DeLaine Reynolds becomes more empowered in each volume. So, dear reader, join me now for an unpredictable journey as I embark upon not just being a published author, but a published blogger now as well!!! Thank you Daddy! I’m really trying!!! Thanks for sharing!!!! Good luck with the book. We will try to get a copy. Burch and Linda, booked with Sam Gibbs out of Wichita Falls. thank you so much! I hope you enjoy my debut novel! The 2nd in the series is at the publisher now so I’m hopeful it will be out in the fall! Let me know what you think! Good, bad or ugly…I appreciate any and all feedback!